Manfrotto Lighting Limited have announced the release of a new Lastolite 10 off camera cord. 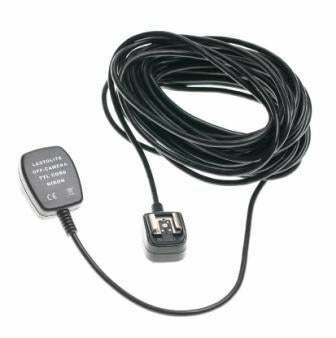 Available in either Canon or Nikon versions, the 10m off camera cord offers an alternative way of firing flash when wireless flash triggers might not be suitable. Designed for the times when photographers would like to distance themselves from their light source, it’s available to buy now and costs £63. If you’d like to find out more about the different ways of triggering flash, check out this article.